Some director’s work moves you more than others, Mexican born Alejandro Gonzalez Inarritu has done that with all his films to date. His debut, the Spanish language Amores perros (2000) involved a car accident in Mexico City that brilliantly interweaves the stories of the three victims involved, a young man who has fallen in love with his brothers wife, a beautiful Mexican model for whom physical appearance is of the utmost importance and a former political assassin. 21 Grams (2003), which was nominated for two acting Academy Awards, is a critically acclaimed thriller, again involving a horrific accident that binds three peoples lives together a story involving passion, obsession and revenge. His third movie takes place in Mexico, Japan, Morocco and the United States Babel (2006) similar to the first two in that it concerns interconnecting stories, it begins with the purchasing of a rifle that leads to a gripping chain of events. 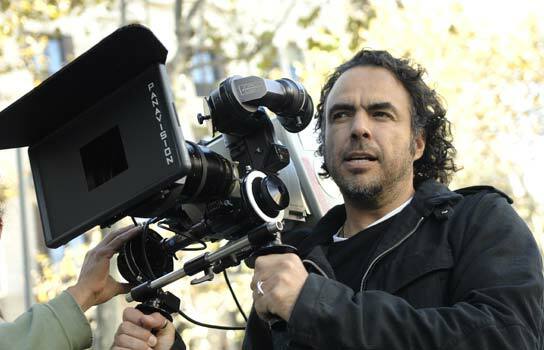 This engaging movie won Inarritu a Best Director award at the Cannes film Festival. All his work to date reveals the cause and effects of people’s actions and this weeks RBC Film Club offering was no exception. Biutiful (2010) Inarritu’s second Spanish language film is the story of the love between a single father and his two children and sacrifices he’s prepared to make for them. Uxbal’s life is not easy, a bipolar ex-wife, a murderous business partner and various failing illegal enterprises and if that’s not bad enough he has terminal cancer something he is trying to hide from his children. With the look of South American cinema rather than one filmed in parts of Barcelona that the tourists don’t normally see, this is a film on a different level from your normal multiplex offering and will, undeservedly, no doubt be seen by only by those prepared to look outside the boring mainstream. 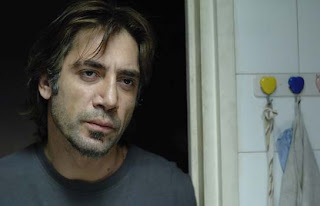 Javier Bardem gives the performance of career as the very believable Uxbal and it is of no surprise to this viewer that this great Spanish actor was nominated for Best Actor in this years Academy Awards, the only surprise is that he did not win it! This is one of the most moving and deeply sensed film’s I have had the pleasure of watching for a long time and I would suggest you move heaven and earth to see this emotional study of Spain’s poverty ruled classes.